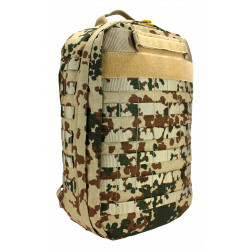 Special equipment handmade in Germany for use in the military, rescue and security forces. Click here to go to the website of the manufacturer. 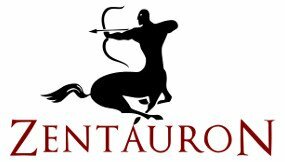 The ZentauroN® brand was founded in 2010 by Paul Rihl and Adrian Eisel and specialises in the manufacture and production of tactical equipment. The equipment is not only procured privately by soldiers, policemen and demanding customers, but also delivered to official authorities. ZentauroN® attaches great importance to the durability and functionality of its products. 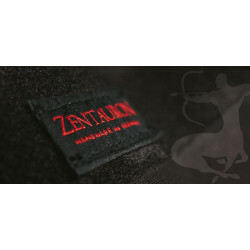 Further information can be found on the manufacturer page of ZentauoN®. 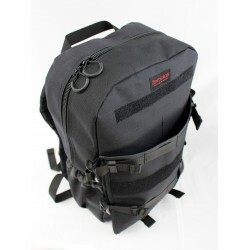 3 day backpack with 45 litre capacity and MOLLE/ PAL straps. One main compartment plus one large and one small compartment on the front. 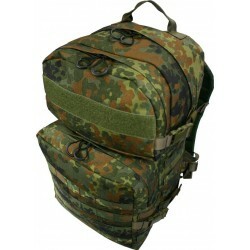 The shoulder straps are padded incl. chest strap. At the bottom are processed water drain eyelets and large loops to attach accessories such as a sleeping bag. 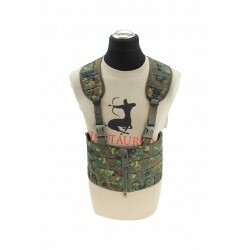 Low Profile plate carrier, can be wear under outerwear. Modular design for individual extension. 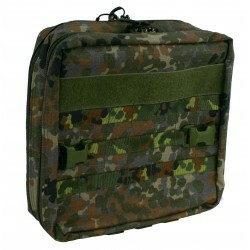 The set includes front & back plate pockets, cummerbund with MOLLE loops, shoulder straps. Processing of the materials according to TL. 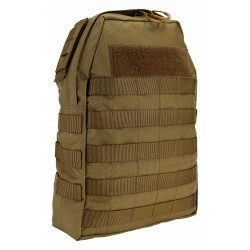 Ideal for military and police use. 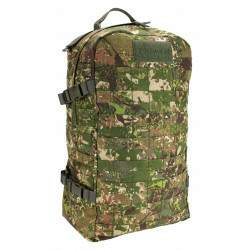 Additional hydration pack carrier and backpack in one. 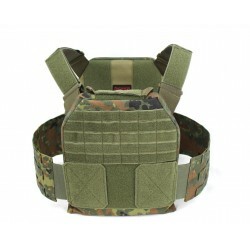 Can be used on plate carriers, protective vests or standalone. Full loops and patch surface on the front and 2 outlets for drinking tubes. 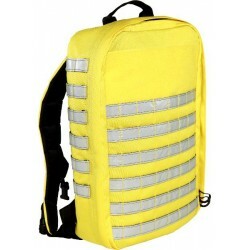 Hydration Pack is fixed in the drawer by cords, 2 mesh pockets are also inside the drawer.